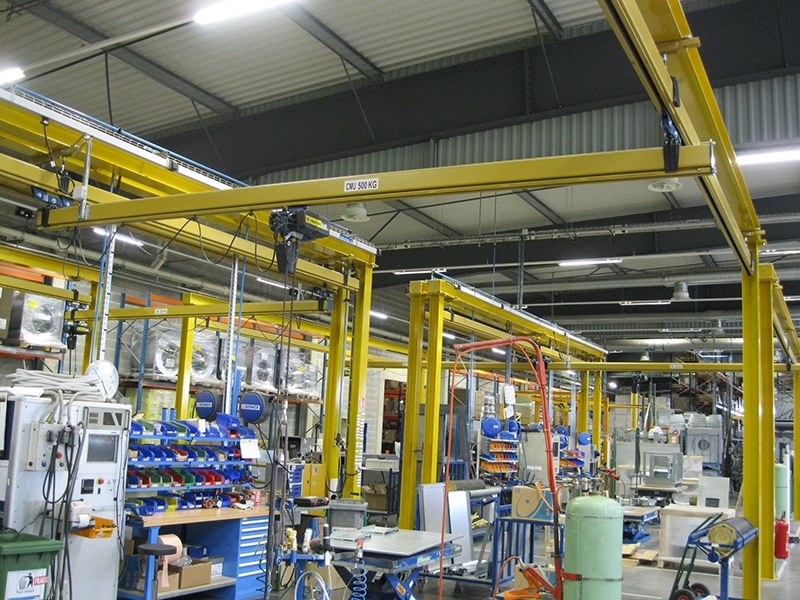 “Canal”-style modular components are cold-rolled profiles that make up the foundation of modular handling systems and whose assembly is quick and simple. AW only installs, modifies, and moves rolling girders using standard bolts, which avoids the need for costly soldering. Therefore, this system is very flexible, and expansions are made easily. Rolling girders manually move along “canal”-type crane runways of the same profile. This product makes manual handling easy, even for loads of one or more tons. Hollow sections are designed to be suspended from the ceiling. 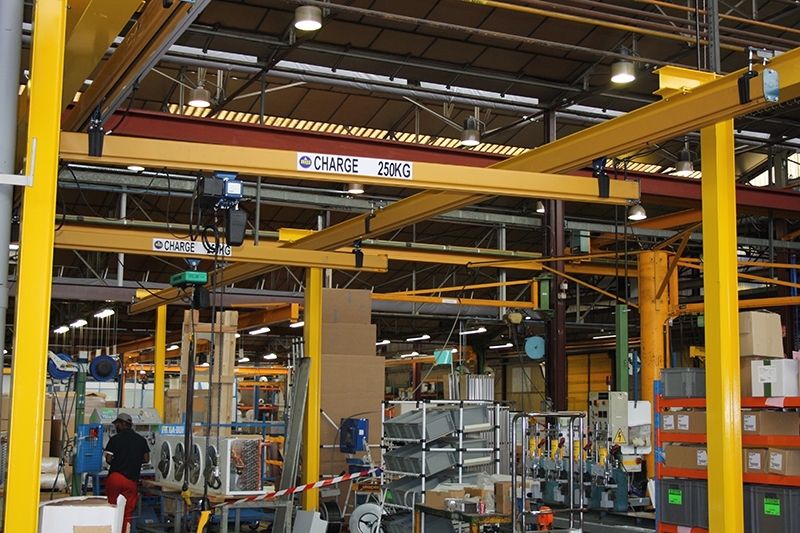 They make up the foundation of modular material handling systems, which can be assembled and installed quickly. Modifying, installing, and moving these systems is very simple because of the bolts that keep them in place. No welding is required. Hollow sections are mainly used for the installation of suspended cranes and monorails with a maximum capacity of 1 ton. In general, this product is manually operated. In order to choose the right section for your project, make your decision based on the distance between suspensions and the intended reach.